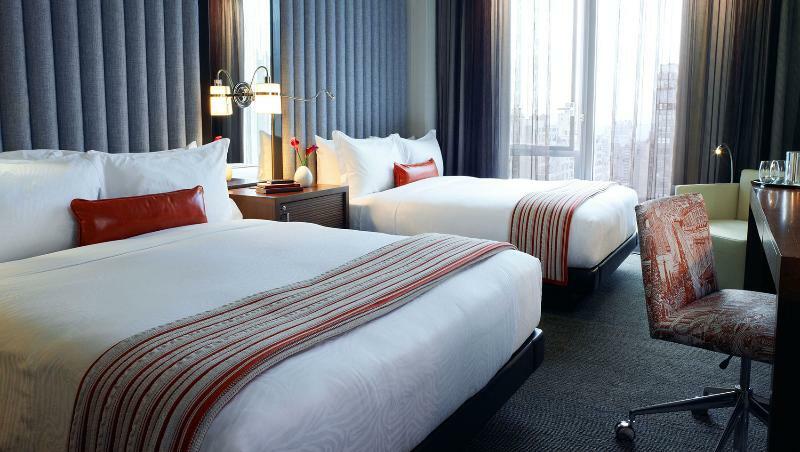 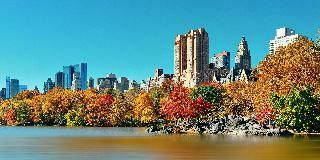 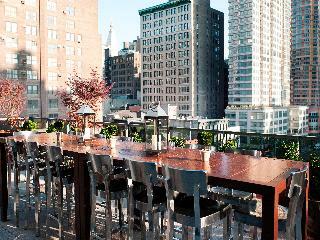 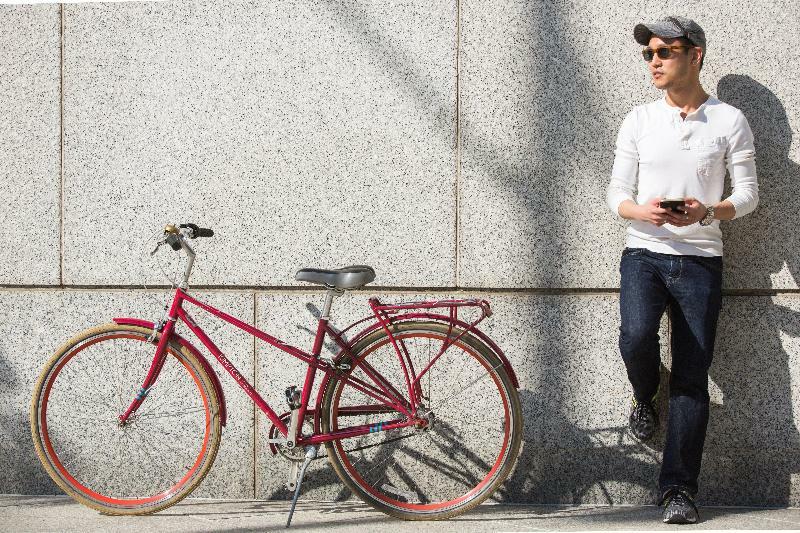 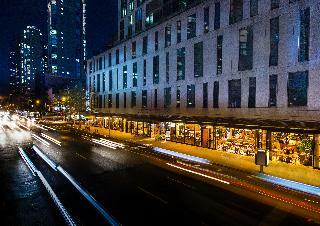 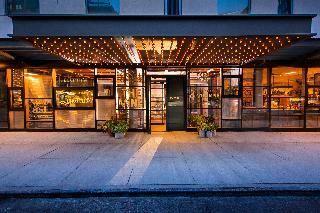 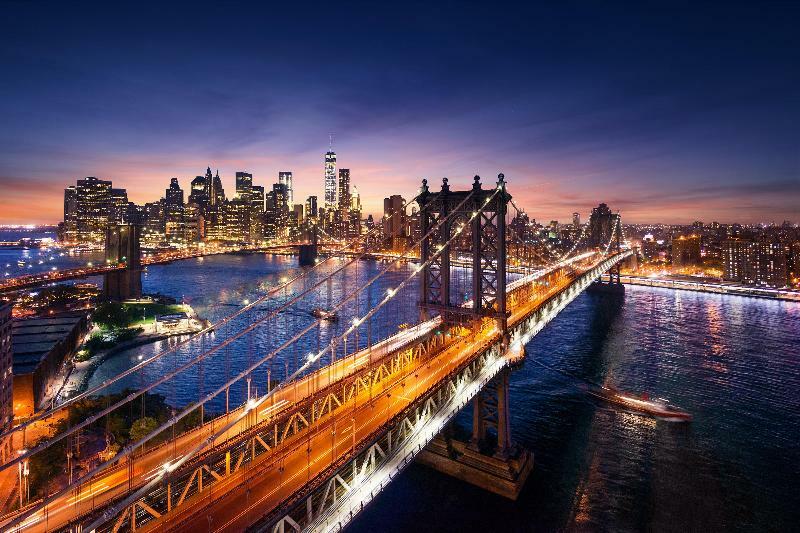 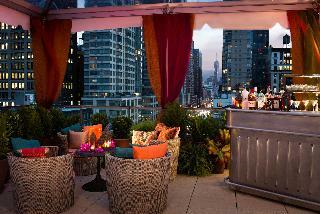 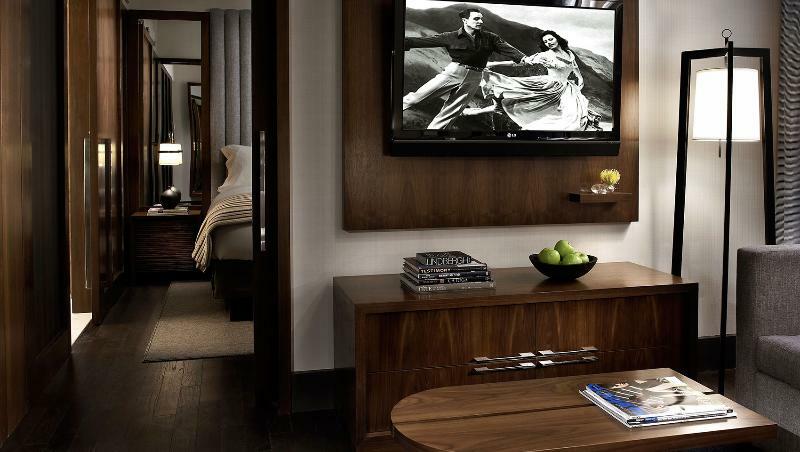 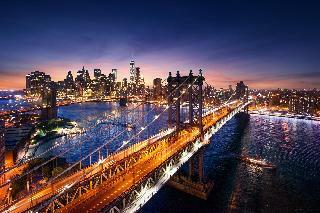 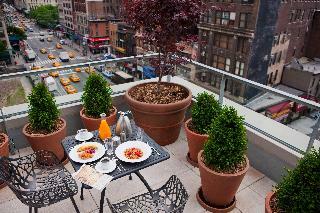 An inspired, enlivening stay in New York City is yours when you choose Kimpton Hotel Eventi. 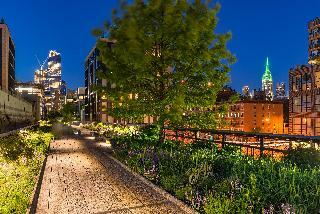 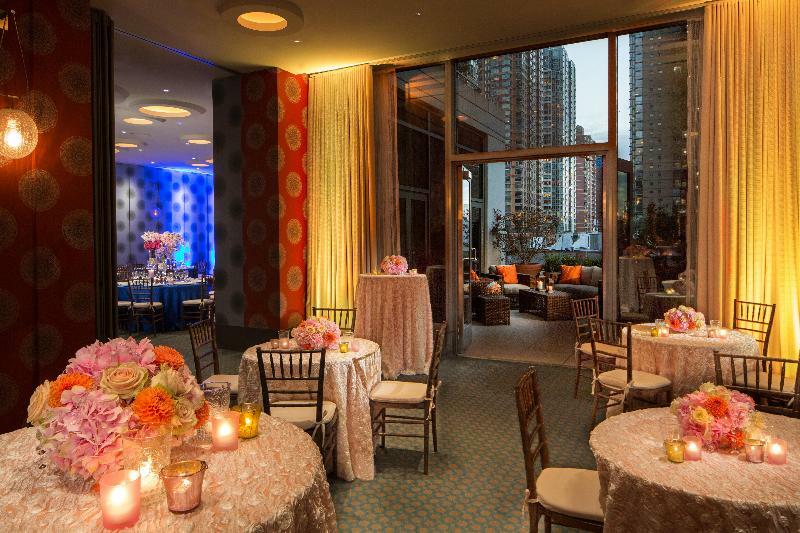 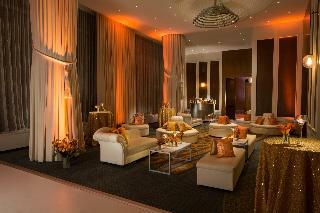 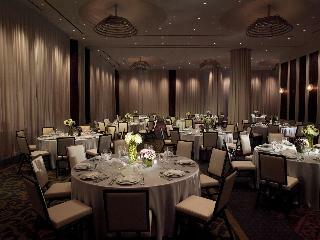 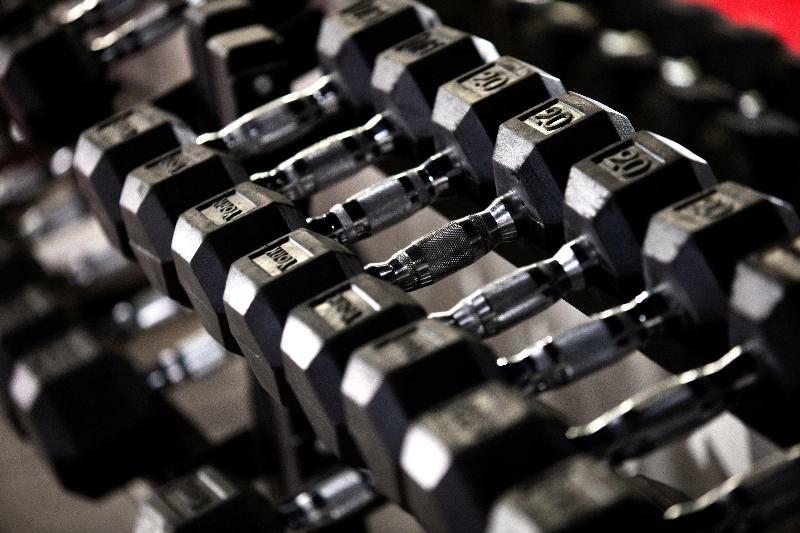 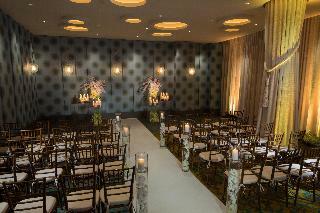 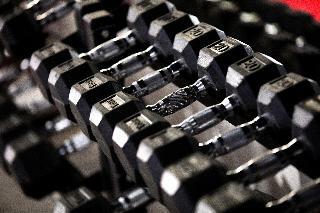 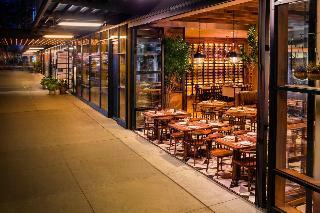 The dynamic Chelsea location is matched by distinctive design and outstanding services and amenities. 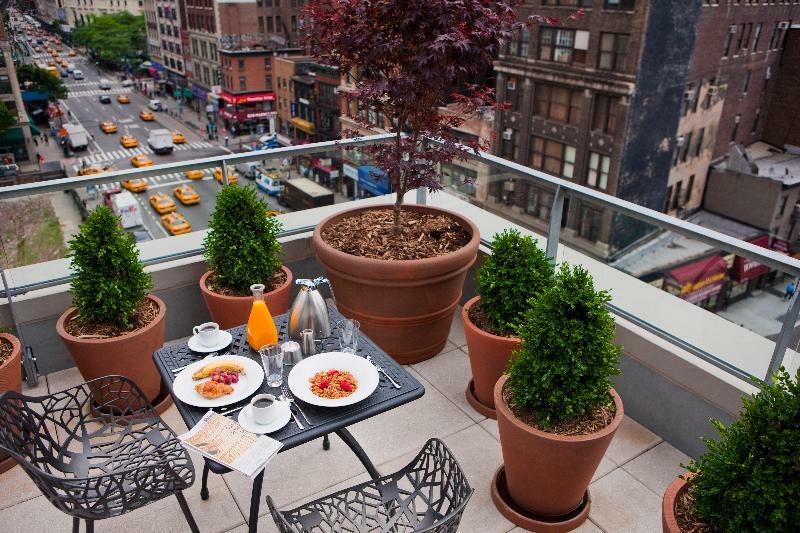 From warm hospitality to eco-friendly amenities, the boutique Manhattan hotel cares for their guests as well as for the planet. 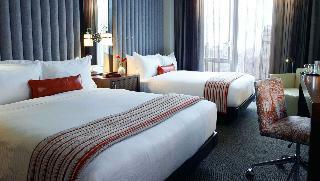 In this singular city, Eventi offers remarkable accommodations. 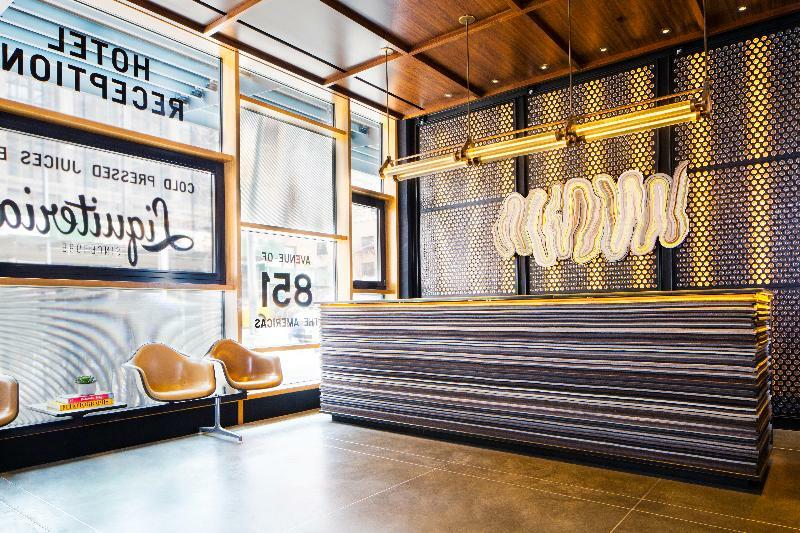 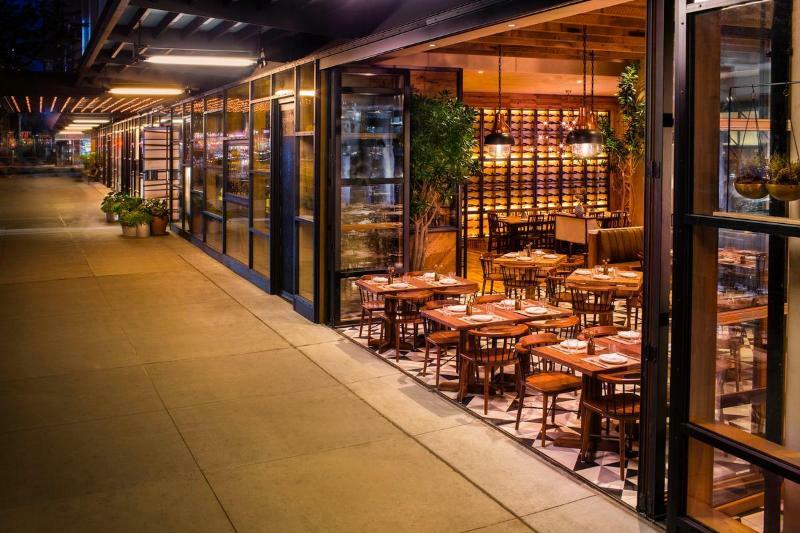 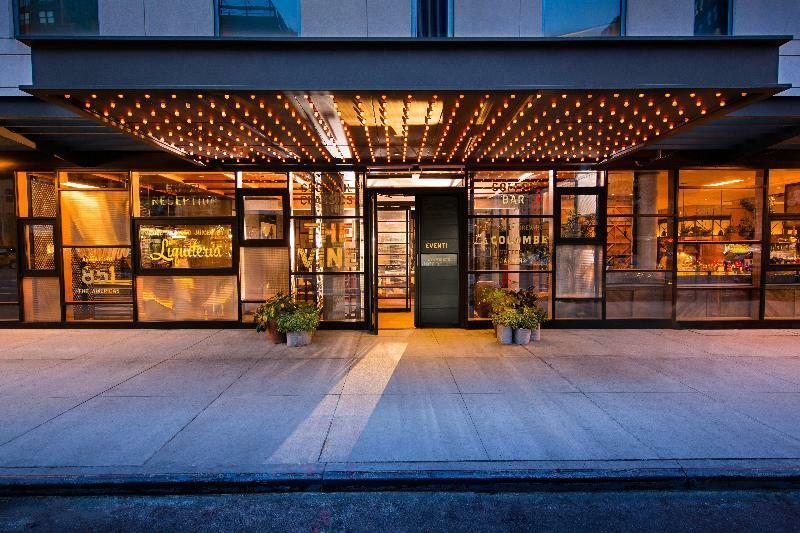 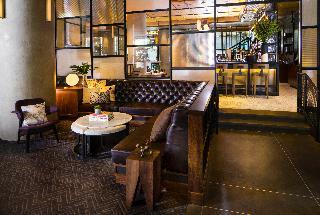 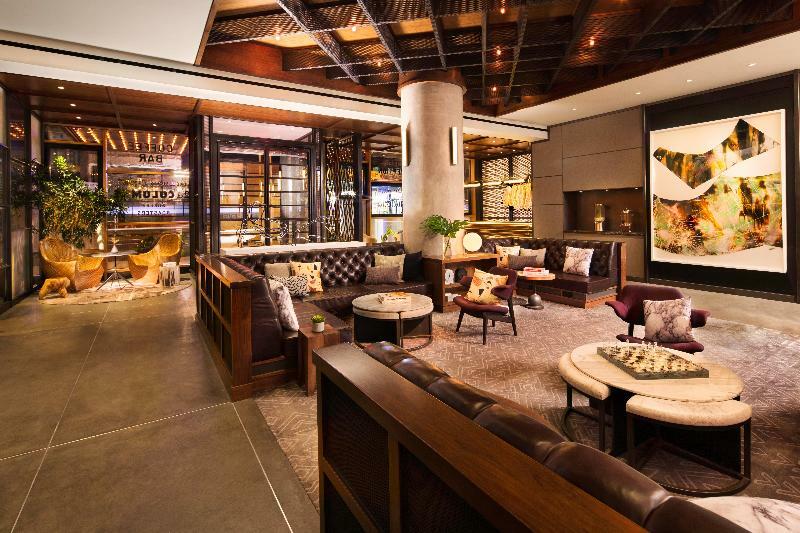 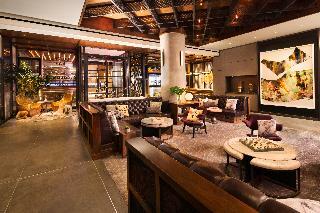 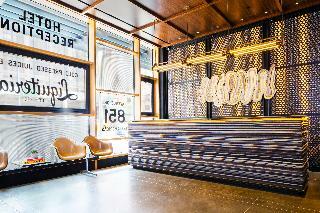 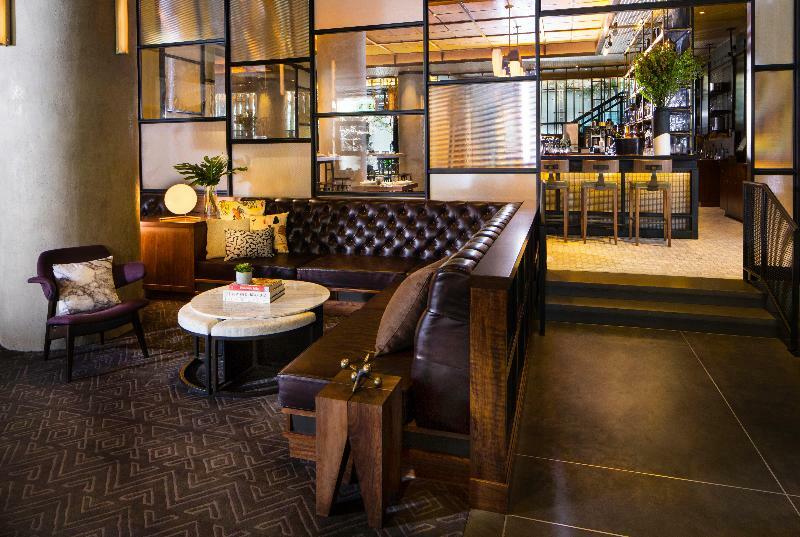 The boutique Kimpton Hotel is as vibrant as Manhattan itself. 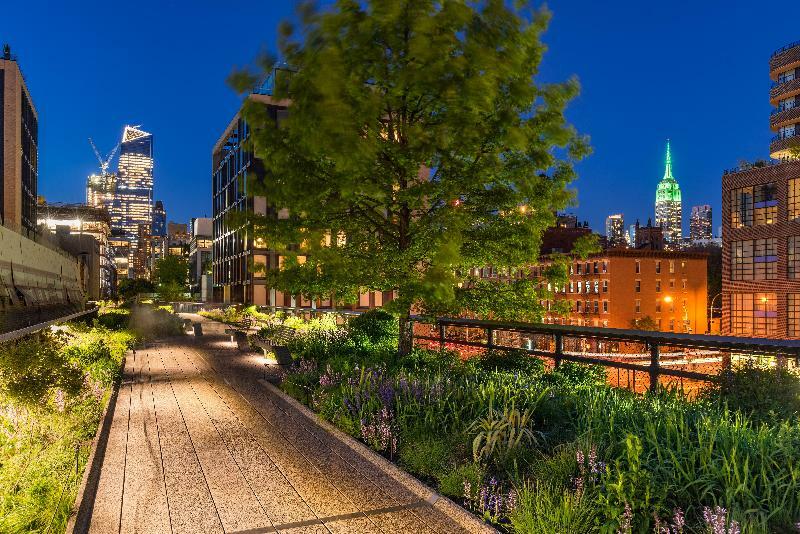 They reflect the culture-defining energy of the Chelsea location while offering luxurious sanctuary from the city's characteristic bustle. Eventi brings sophisticated design to life. 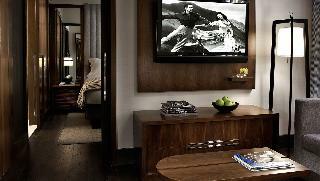 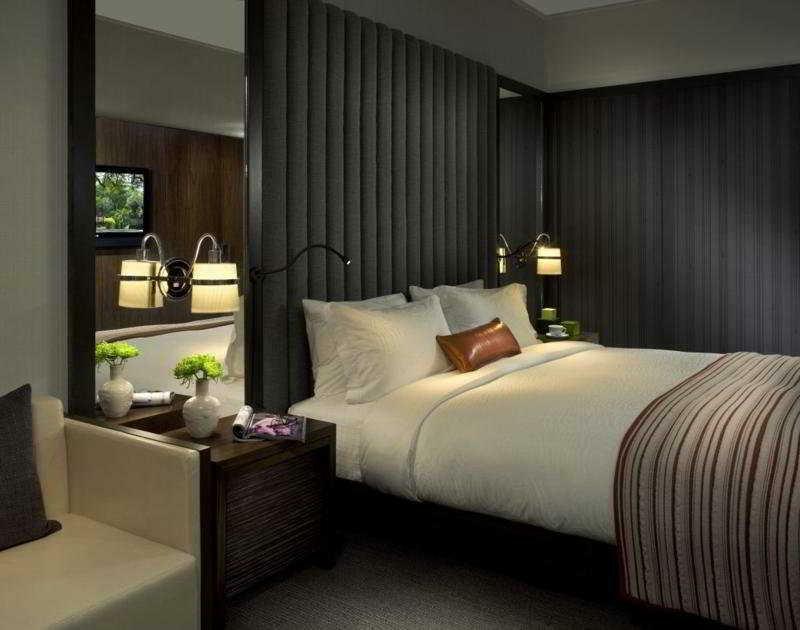 Each of their 292 guestrooms and suites offers extraordinary style and comfort. 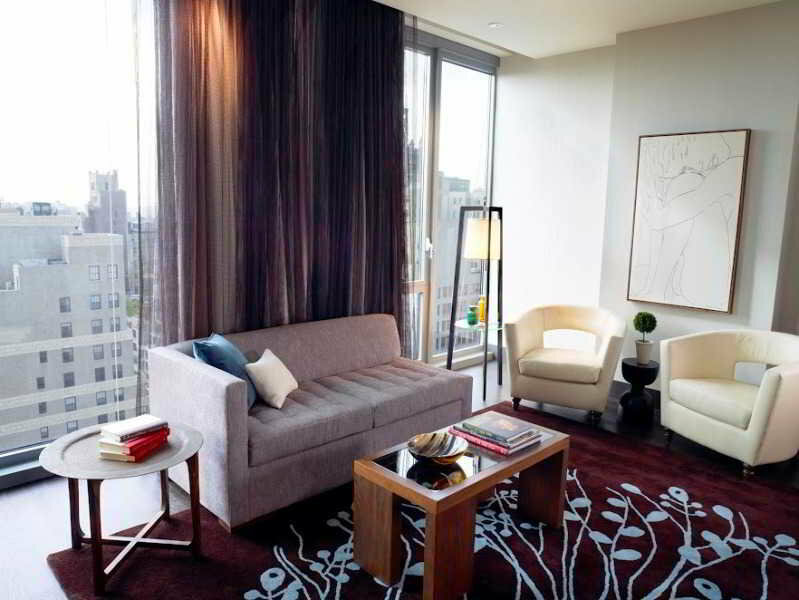 Floor to ceiling windows, custom-made Frette linens, original artwork, marble baths and more combine with the signature Kimpton Hotels hospitality for an unforgettable stay in New York City.